Prepress | Weller Publishing Company Ltd.
Weller Publishing uses the most advanced Computer to Plate technology, providing superior quality in a shorter time frame. When you combine this with the skills of our staff, you may rest assured that your files will get the attention they deserve. We support both MAC and PC platforms, and there is a full FTP Upload available. Meaning, there is virtually no limit to our versatility, and your files will be secure while with us. We work with all file types, be it a .PDF file or a Microsoft office.doc, Corel, or Quark, we will accept almost any file format. With a full AGFA workflow and Cristal Raster FM Screening available, the quality of your printing will be the very best. 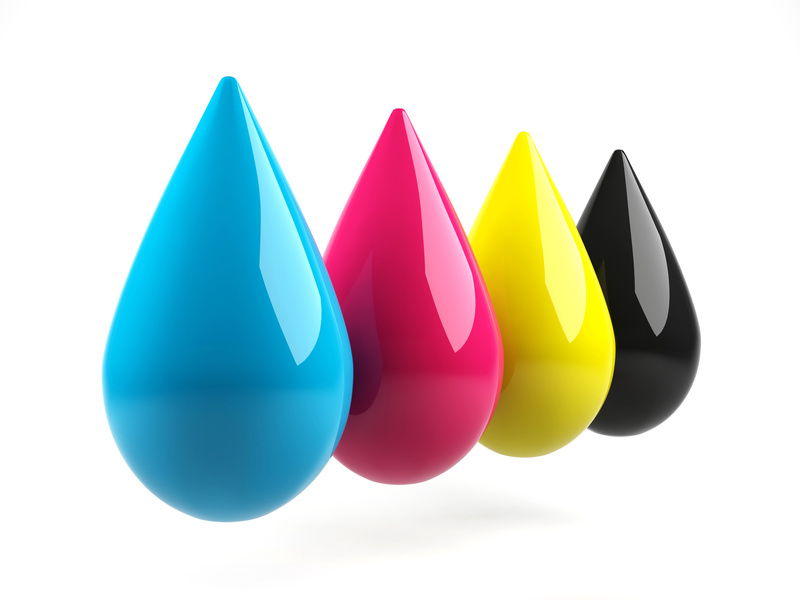 We have accurate color proofing, done on a large-format printer, using the same paper that we use to print your job on our presses, so we can provide you with a full size, full color proof. Contact our prepress department at: prepress@wellerpublishing.com.